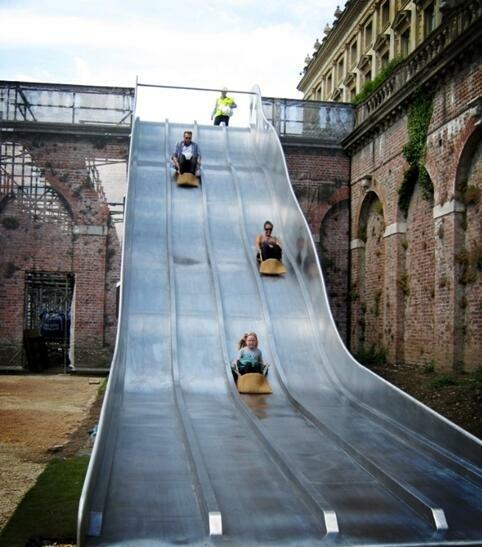 As the design industry prepares to say goodbye to 2013 we pay tribute to the definitive moments of the year. Thomas Heatherwick continues to capture the public’s imagination after last year’s Olympics success. 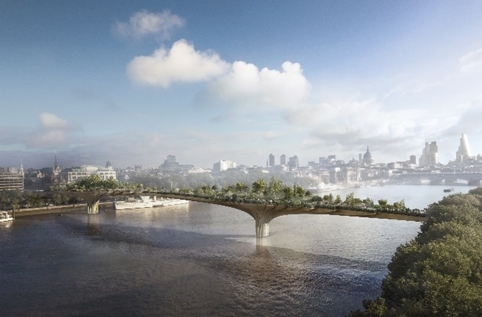 Now he’s delivered plans for a garden bridge , which will suspend ‘1000 tonnes of garden’ over the River Thames. Anyway, don’t take our word for it, the Queen, gave Heatherwick a CBE in June. In September the Home Office was accused of the illegal use of a font on its illegal immigrant poster campaign. The font has been designed by Fabien Delage, a French type designer, says his Plane Crash font had been used for the Government’s ‘Go Home or Face Arrest’ campaign, but that he had not been paid, and a license had not been requested. 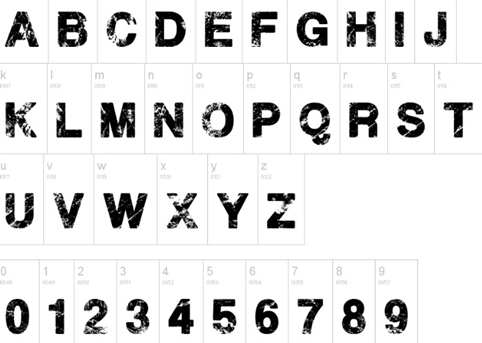 Behind the biggest football story of the year, the biggest typographic crime. 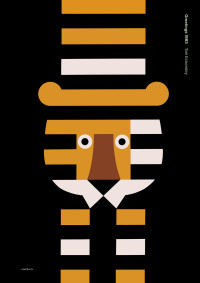 ‘Designer, designer, kerning tight; With no rest throughout the night; Your quite mortal hand and eye; Could frame this cheerful symmetry.’ From Afy Nou’s terrific ode to the graphic designer (inspired by William Blake’s The Tyger). Design Museum director Deyan Sudjic ignites debate about creating a role for a Government minister for design, at an event that saw The Design Museum, The Science Museum, and universities and science minister David ‘two-brains’ Willetts go head-to-head. 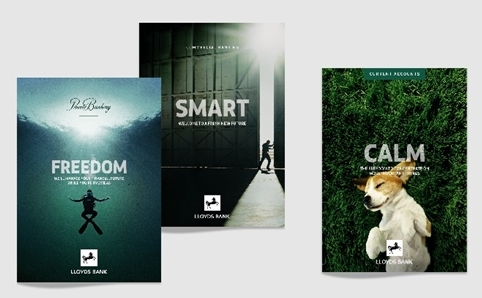 In a year when the Government begins to relinquish its grip on the banks, including a six per-cent stake in the Lloyd’s Banking Group, it was interesting to see how Rufus Leonard overhauled the Lloyds Bank brand. The roll out of the brand in September coincided with Lloyds split from the TSB brand, which was reintroduced to the highstreet. 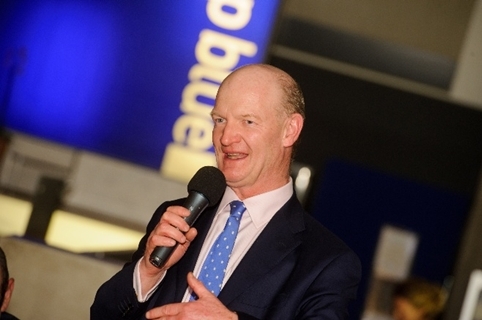 Rufus Leonard spoke of how the new Lloyd’s Bank brand had a ‘confident and powerful’ customer-focussed positioning. The application of the brand across collateral showed it to be very un-bank-like, and it will be interesting to see if the ripples of effect cause other banks to react. 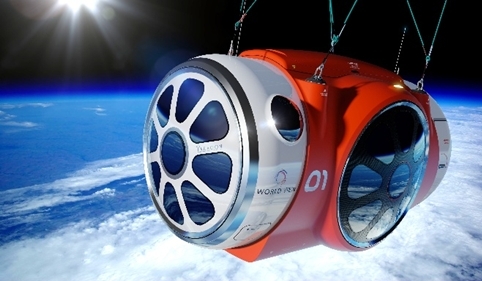 Travel and transport consultancy Priestmangoode is working on the design of a space capsule , which will take passengers on balloon flights to the edge of the Earth’s atmosphere. It is working in tandem with the Paragon Space Development Corporation on the World View design, which could launch in three years. 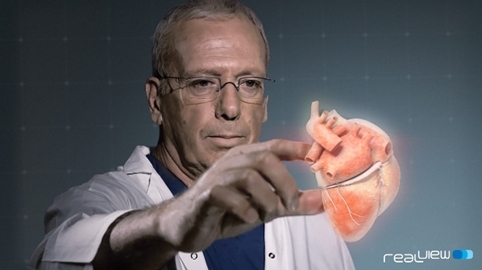 Israeli doctors conducted a series of cardiac operations while guided by live 3D holographic images of the patient’s heart, in a breakthrough which is being hailed as ‘the future of healthcare’. 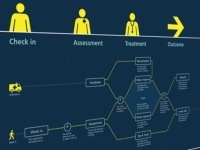 The technology was developed by Philips and Israeli company RealView Imaging. 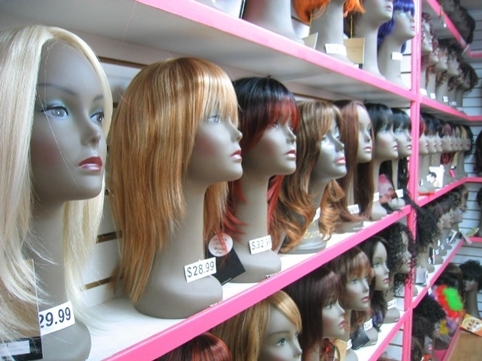 Sony files a patent application for a ‘SmartWig’ device, breaking new ground in the race to develop and market wearable technology.